The Press and Journal has learned that Mark Sollis, head of “university advancement” at RGU, is moving on after less than two years in the key post. 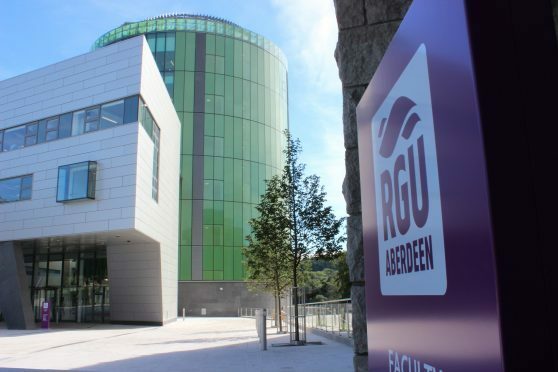 A spokeswoman for RGU confirmed last night that Mr Sollis had left and would return to Canada, where he had previously worked as associate vice-president at Calgary University. It is the latest change at the top at the Aberdeen-based university following the shock resignation of principal Ferdinand von Prondzynski at the end of August. Prof von Prondzynski and Prof McConnell were co-directors of a firm which owned a £12million castle in Ireland, but the connection was not declared during the recruitment process which led to Prof McConnell’s appointment. However, the decision not to sanction the pair prompted another vice-principal, Professor Paul Hagan, to resign in protest. Prof John Harper was promoted to the top job from deputy principal, but the decision to name a successor without going through the normal recruitment procedures was criticised by trade unions. RGU is currently conducting a “lessons learned review” into the handling of the row, in conjunction with the Scottish Funding Council. Mr Sollis, who joined the university in December 2016 and is believed to have left his post last week, was responsible for the RGU Foundation, alumni relations, communications, and strategy, planning and policy development.